Compassion provides meaning, hope, joy, and connection. By cultivating compassion for yourself and others, you'll improve your own life and the lives around you. 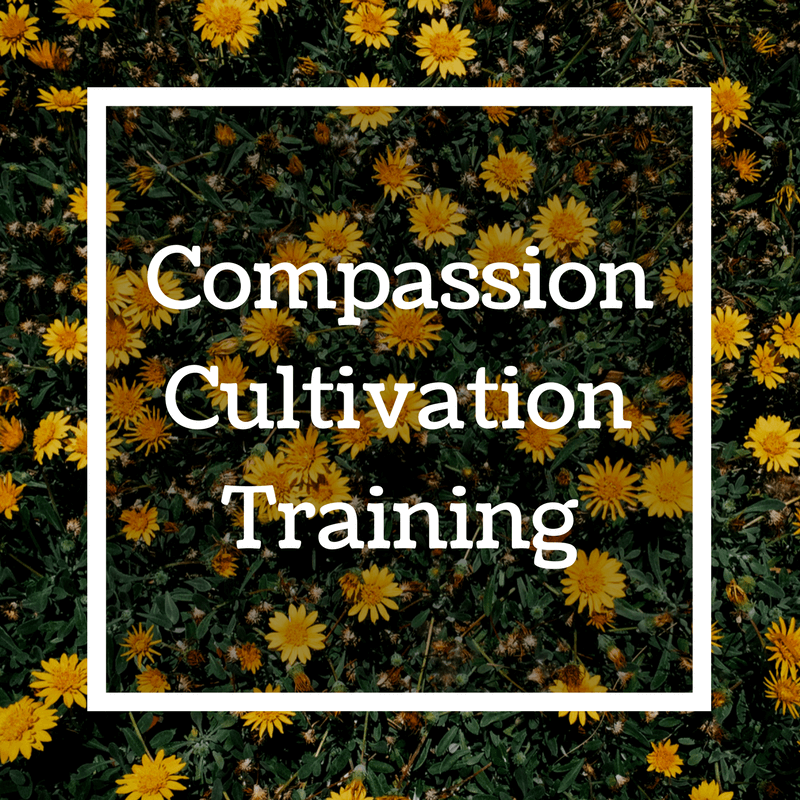 We currently offer two avenues for personal development - our Compassion It Advocate Program and Compassion Cultivation Training. See below for more information. 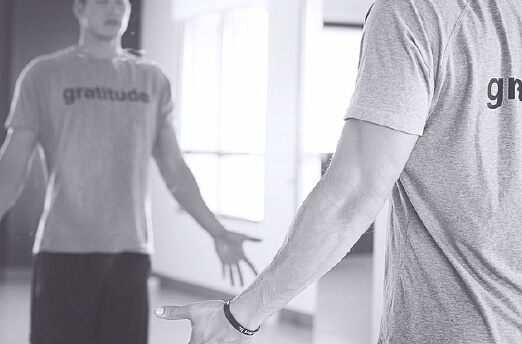 Cultivate mindfulness, self-compassion, and compassion for others in your day-to-day life.